Download the experts guide on how to choose the right B2B eCommerce solution for your business. 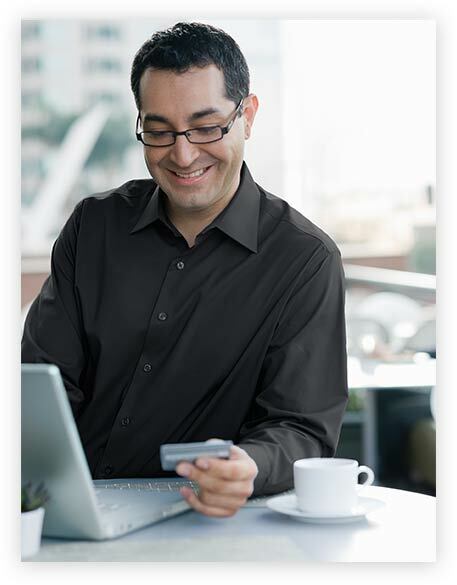 The vast majority of B2B buyers prefer online purchases straight from vendors. In fact, 93% of B2B customers are looking for sellers that offer the same type of easy, informative, and intuitive shopping experience as B2C stores. Smart B2B sellers cater to this preference, simplifying the process for their buyers and forming new business relationships. 3dcart is renowned as the preferred solution for business-to-consumer online store worldwide, but our robust, full featured platform is also perfect for B2B eCommerce brands. The tools included in the 3dcart platform are made to scale with any size business and enable you to sell to anyone, anywhere. 3dcart has everything you need to serve B2B customers and offer them the shopping experience they're looking for. Whether you're a wholesaler, reseller, manufacturer or any other B2B business, you can build the perfect site to appeal to B2B buyers. 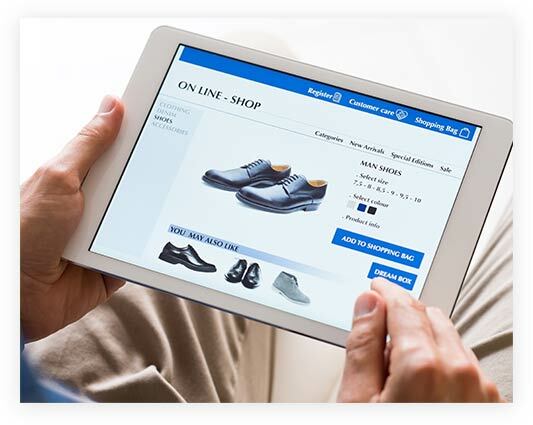 Ease the online shopping process with powerful, customizable themes that allow your store to function seamlessly — and look great — on all devices. Your 3dcart website grows with your business, and can handle any number of transactions, products, customers, and sales. Enhance your online store's capabilities as needed with 3dcart apps. Add new features and functionalities, or integrate with dozens of other services. 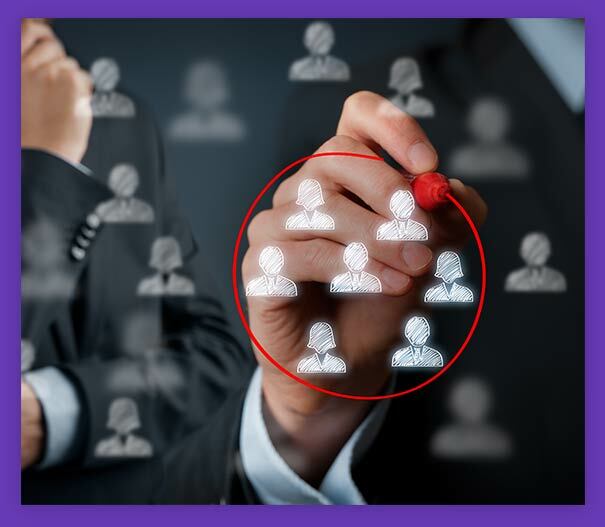 Segment your B2B clients with customer groups, and set different minimum order requirements, pricing, and other specific options (like payment, shipping, and promotions) for each group. Require registration on your website to create a store for members only. Hide products and pricing from unregistered visitors, and block purchases by non-members. Set your pricing based on customer group or type rather than per product listing, saving time and streamlining your workflow. 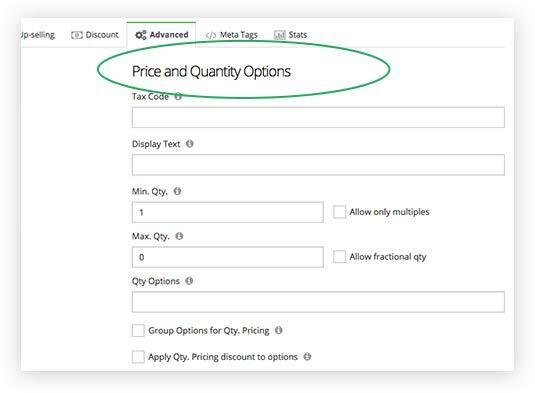 Set pricing discounts based on order quantity, independent of customer group pricing and price levels. Bulk discounts can be combined with any other pricing options. Freely set minimum quantities for bulk discounts, or require items to be purchased in multiples of any number, per product. Customers who make the same order on a regular basis can save this order in their account to be reordered with a single click. Save time for your customers by letting them import part numbers or SKUs along with the quantities they need, rather than needing to browse your whole catalog. 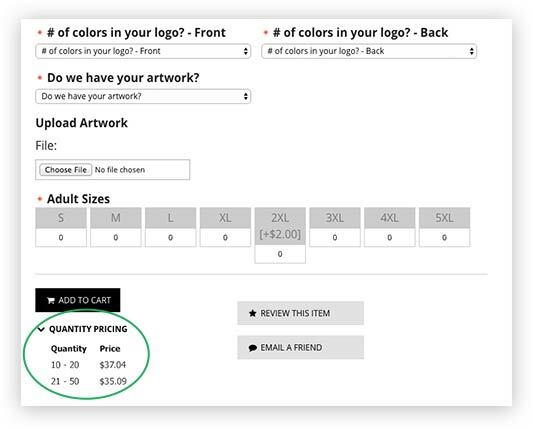 Customers can input the sku of multiple products and specify a different quantity for each of these and add all of them in bulk to the cart, without having to browse through your website. The Quick Order Pad will enhance the overall shopping experience for your customer by adding a simple, intuitive way to purchase any of your products. It works great for catalog orders, wholesale products, auto parts, and most products that are commonly ordered by Part Number and do not require additional selection of product options. With the use of customer groups and other versatile Quick Order Pad, you can sell to anyone, anytime. If your business plan involves selling to both B2B and B2C customers, separating and keeping track of them is a breeze. Set up shipping through integrated carriers around the world, with the freedom to define shipping rates by customer group. Calculate taxes on orders automatically, and create tax exemption rules for products, customers, and customer groups as needed. Integrate with your choice of over 160 payment processors and provide offline payment methods like money orders, PO, or NET 30, with the ability to restrict them to certain customer groups. In addition to the extra sales I've gained from the internet, having this website has really helped me to create increased local awareness for my brick and mortar business translating into thousands of dollars in profit within the first month. Being hosted by other shopping cart hosts in the past, I can a say that 3DCart is the real deal. Their team of professionals separates them from all our past experiences.